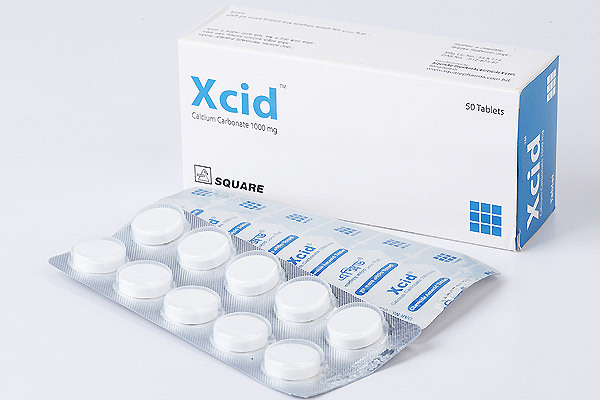 Fast relief from hyperacidity and related symptoms like acid indigestion, heartburn, sour stomach and upset stomach. 2-3 tablets when symptoms occurs; may be repeated hourly if needed or as directed by the physicians. Each box contains 5x10's tablets in blister pack.